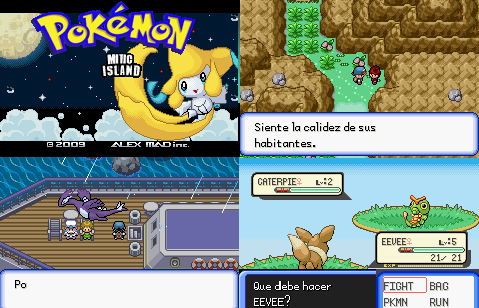 Pokemon Mitic Island is a Pokemon Hack For people who know Spanish, you have been chosen to take care of the island. 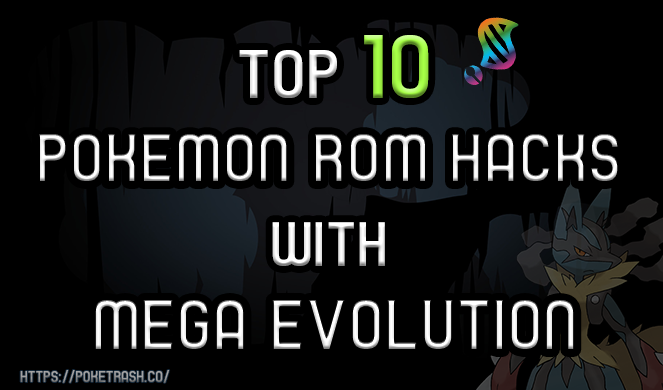 There is a problem, the legendary Pokemon escaped from their home regions (Kanto, Johto and Sinnoh) where they live, Professor Eliza and the inhabitants of this island, because of the Lugia powerful mutation of the Lugia who, instead of keeping the peace in the island, is about to cause terrible chaos, there is also a powerful villains group. 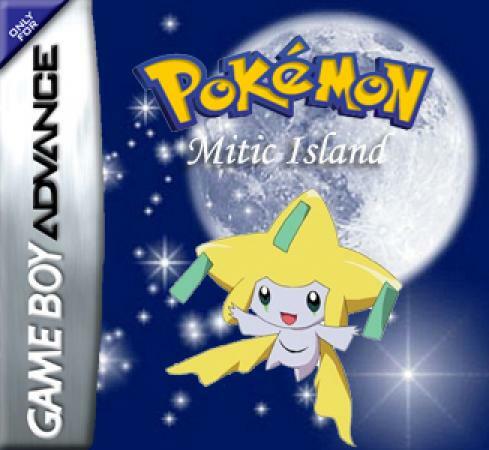 Argument based on the first version of Island Pk Mitic.